Yesterday I spent the morning with my two little neighbors while their mother was helping on a school field trip with their brother. 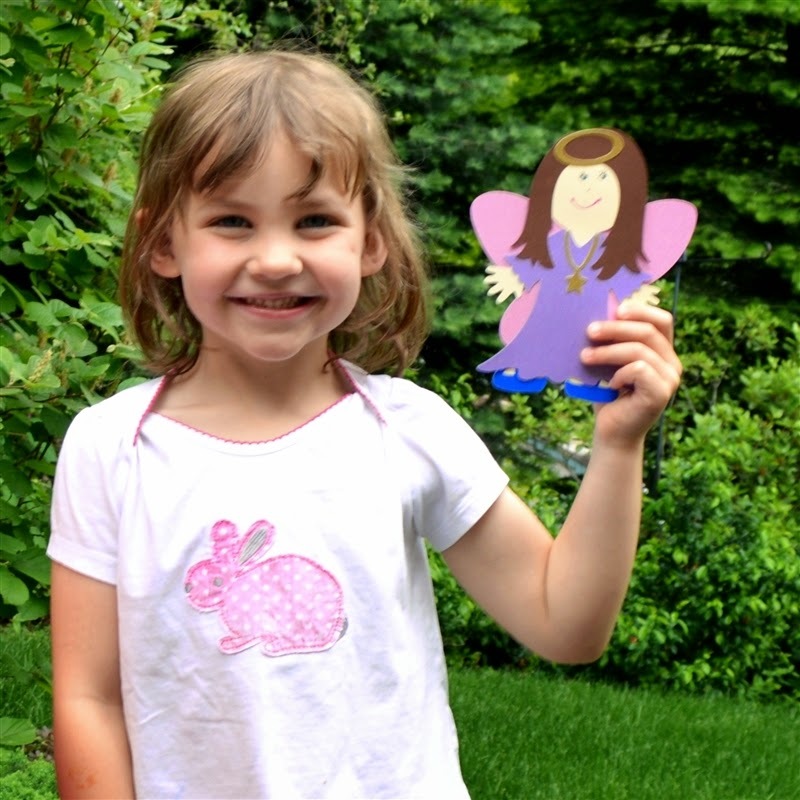 When we made the plan, I said we could make something while they were visiting ... maybe some paper dolls. 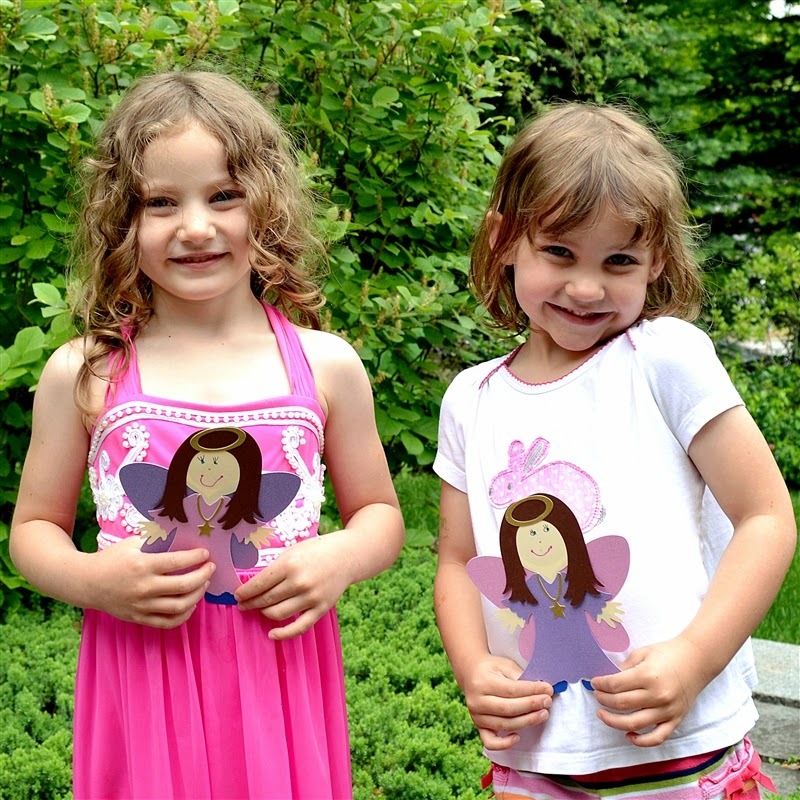 Well, four year old girls do not forget about the promise of a paper doll, so, as soon as they arrived, Emma and Claire wanted to get started making something. After they spent a little time coloring and playing with the cat, I got out my laptop and opened the Design Space so we could choose which paper doll to make. 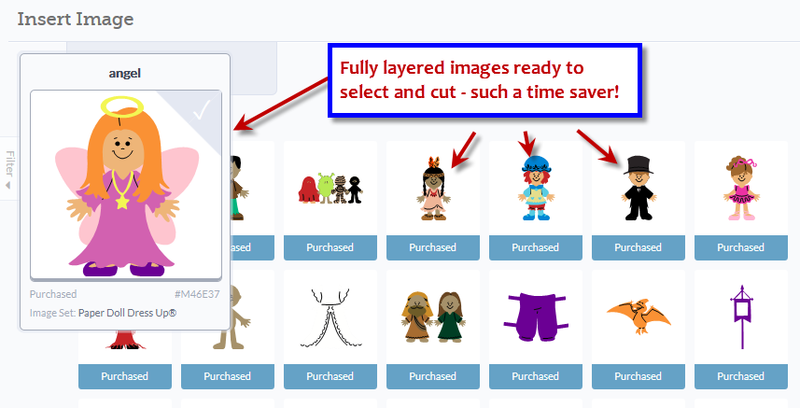 I pulled up the image library and choose the Paper Doll Dress Up image set. The girls had fun looking at all of the choices and, after considering lots of possibilities, they settled on the very first image - the doll dressed as an angel. One of my favorite things about using the Design Space and the Cricut Explore is that you can see full color assembled images when you look at a cartridge or image set. 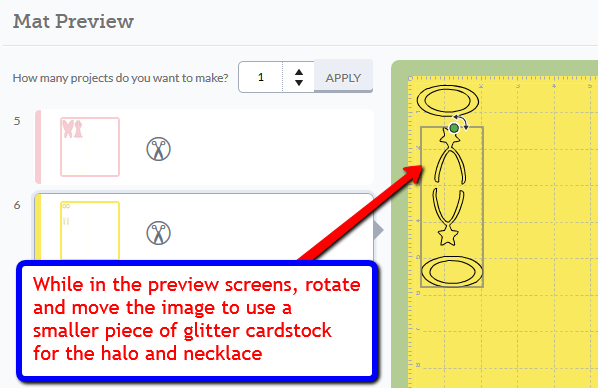 This is so much simpler than having to flip through the handbook or the keypads on the screen to find all of the layers for a complicated image like one of the paper dolls. 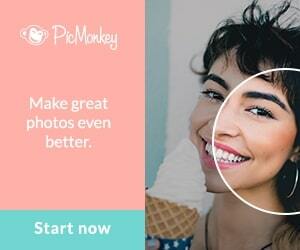 As soon as you choose the image and size it, you can move to cutting out all of the pieces in the colors you like. The most time consuming thing is selecting the papers. 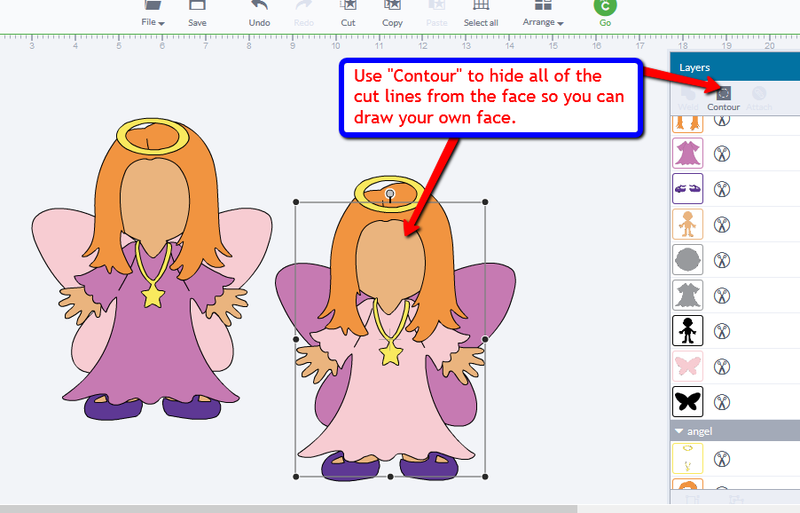 The girls wanted to draw their own faces on the dolls so I clicked the "contour" button and hid all of the cut lines for the faces. 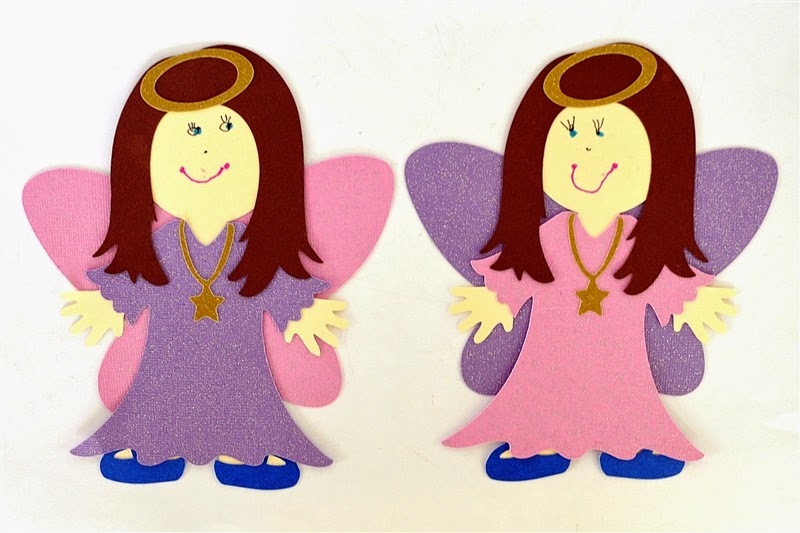 We decided to make one angel with a pink dress and purple wings and one with a purple dress and pink wings. 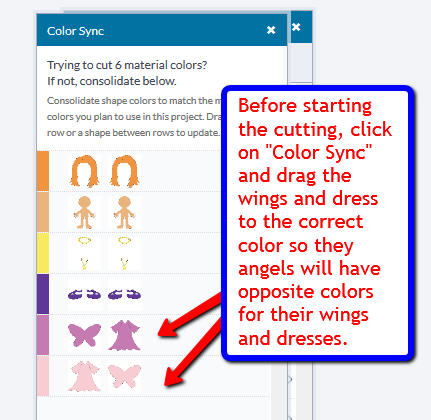 I had two angels in the work space so I clicked on the "Sync" button and dragged one set of wings to the purple color and one dress to the pink color. After you click "Go" at the top of the screen, the images all are sorted by color and placed on the necessary number of mats. This is another big time-saver. All you have to do is to click through the mats to be sure that everything is placed where you want it. I thought that the gold images were not set up to make the best use of space so I rotated one halo and necklace set and moved it to fit closer to the first set. I didn't take any photos while we were cutting out the dolls but the girls both enjoyed pushing the arrow button and the cut button when they flashed for each mat. In no time at all, we had all of the pieces cut and ready to assemble. 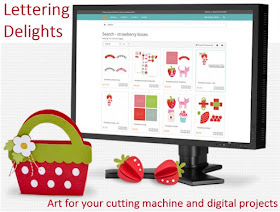 The Design Space makes it very easy to move from choosing the image to cutting - no matter how many pieces there are in the design. Emma and Claire each drew the face on their doll. 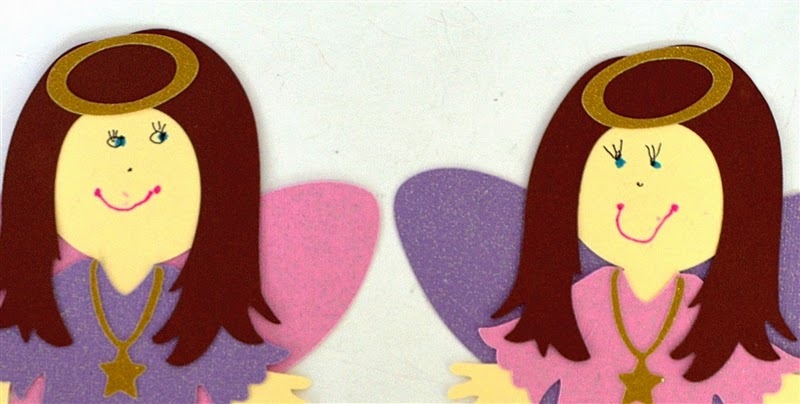 I thought it was very cute that the two angels seem to be looking at each other and don't you love those eyelashes! Both girls were happy to pose outside for a photo with their dolls. I think we'll be making more of these - and I already have a request to make the unicorn next time! 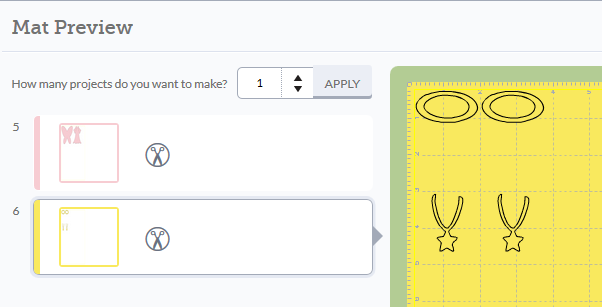 I hadn't really thought much about how the Explore makes crafting easier with kids until we did this project. It was so nice to have the images all on the screen and in color. I remember sometimes it would take quite a while to find and place all of the little pieces you need for one of these dolls. 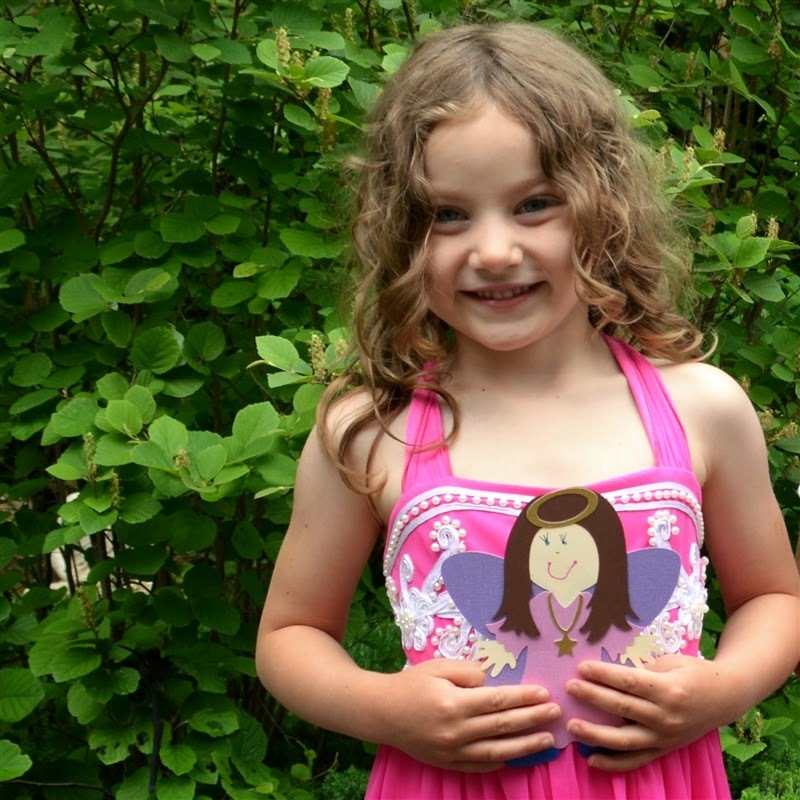 We were able to move from choosing to cutting very quickly - which is great when you are working with two four year olds who really want to have their doll made now! 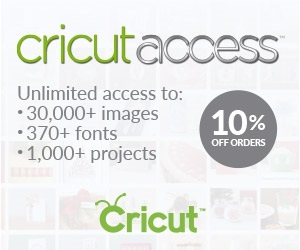 I am an affiliate for Cricut and when you shop by clicking on these links I may earn a commission on the sale. Your price does not change. 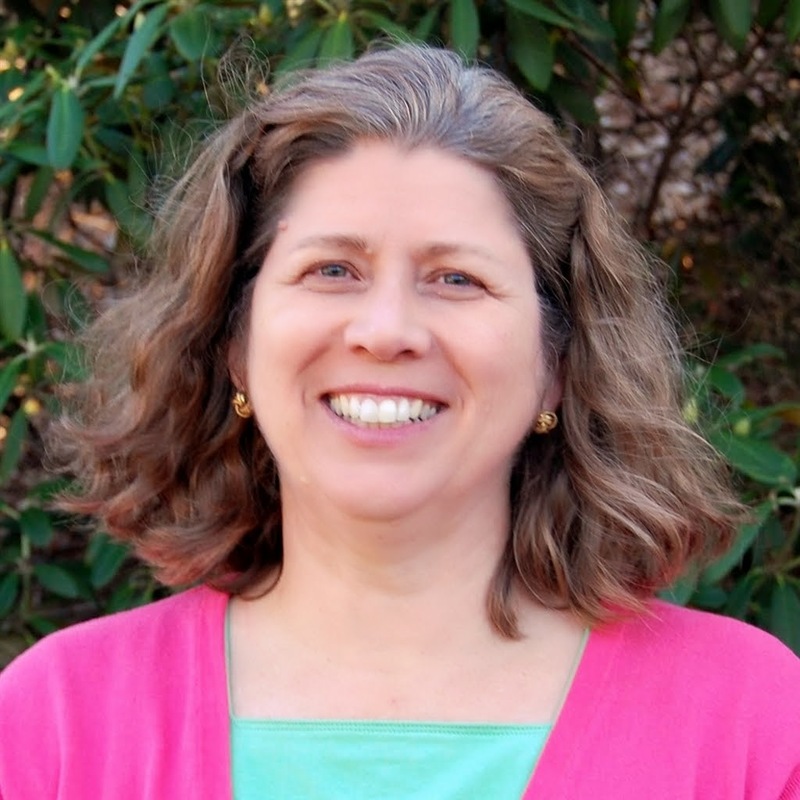 I appreciate it when you support my blog by using these links. 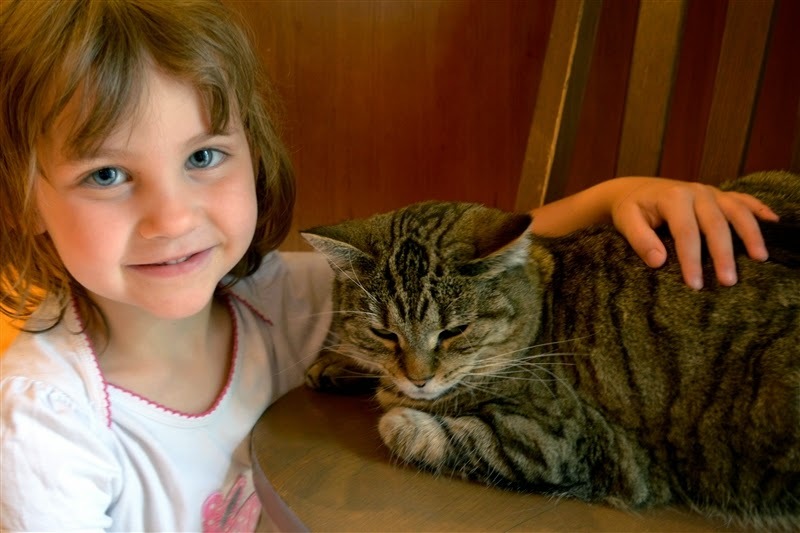 Father's Day is coming and the free images this week are perfect for Father's Day projects. 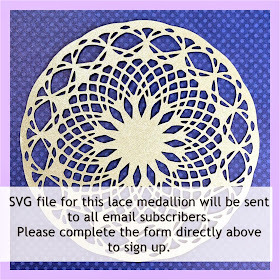 These images will be available in the Cricut Craftroom and the Design Space until June 11th. 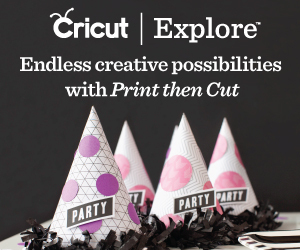 There are also some great sales this week on the Cricut website including several Cricut Explore bundles. Standard shipping in the US on orders over $35 is free with the code FREESHIP35 at checkout. 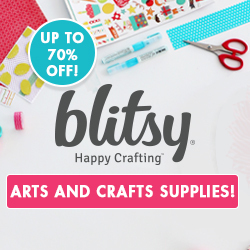 Cartridges for Babies, Birthdays and Weddings are 40% off - click HERE to go to the sale page. Some older and rare cartridges including Toy Story, Cars and Sugar & Spice are also on sale - click HERE to see the cartridges that are included. There are also six "Top Picks" cartridges available for only $19.99, including Disney Classics, Mickey and Friends and the adorable Teddy Bear Parade cartridge. See all six HERE. Have a wonderful Thursday. If you get a chance, do a craft project with your kids or a young friend - it's a lot of fun to see things through their eyes and I think you'll have a great time - I know I did yesterday! They really had fun making the angels - and have requested the unicorn for next time! I appreciate knowing that the emails are getting to you. Since so many people are not getting them, I have set up a new subscription system - I was able to carry over my lists so there shouldn't be any need to resubscribe. 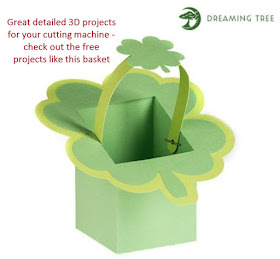 Thanks for the news on the Cricut cartridge sale - I have been waiting for Teddy Bear Parade! Those teddy bears are extremely cute - I don't usually do a lot of "cute" things but I love them. I am glad you were able to get the cartridge for a good price - have fun with it! That was so nice of you to watch the girls and then to craft with them! I bet they loved it! They will be so anxious to find out when they can do it again. Their pictures reflect how much fun they had with you! Well they are my little buddies - I have known them since they were babies and they'll be in Kindergarten next year - time flies! 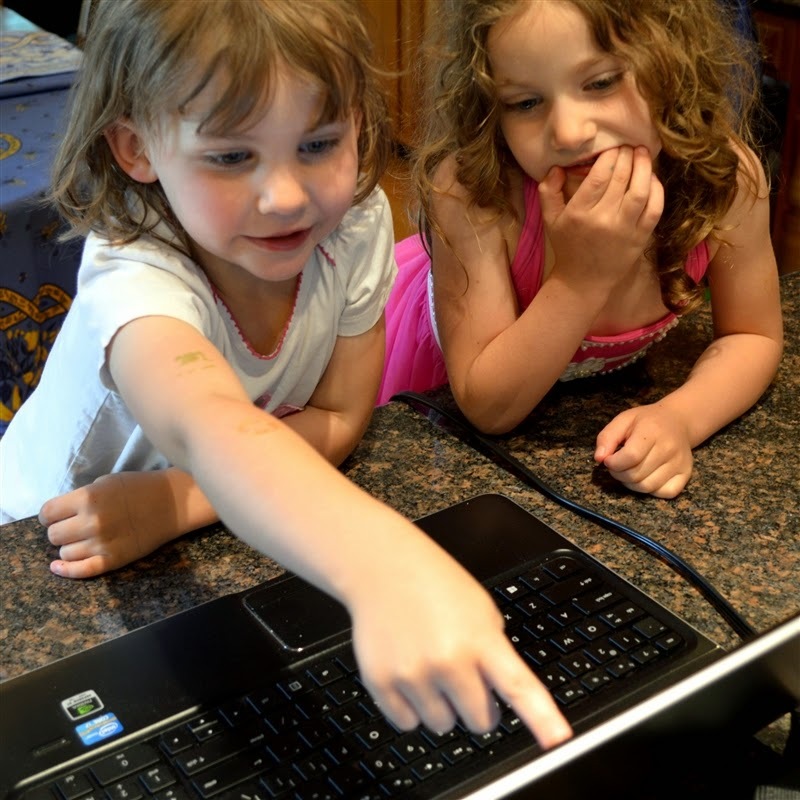 We always have fun and they do love to do projects with me (their Mom does a lot of fun crafts with them too).